Oleander plants are among the most versatile of shrubs, with dozens of uses in the landscape. Oleander care is easy too, which is one reason this shrub is so popular. Unfortunately, when growing oleander shrubs, they sometimes fall victim to a few common oleander pests and disease. It’s also important to be knowledgeable of oleander toxicity before you plant an oleander. Learn more about these potential hazards and find tips on general care and pruning here. You may cry ?I have aphids on my oleander? if you see these bugs on your favorite shrubs. 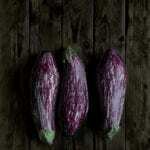 While great numbers can cause serious harm to the host plant, generally the damage is aesthetic. If you want to learn about control of oleander aphids, click here. While oleander caterpillar damage rarely kills the host plant, it defoliates the oleander and gives the leaves a skeleton-like appearance if not controlled. The damage is largely aesthetic. Click this article for information on how to get rid of oleander caterpillars. A lethal disease called oleander leaf scorch is now taking its toll on the oleander population. If you?ve never heard of oleander leaf scorch, you probably have questions. What is oleander leaf scorch? What causes it? Can you treat it? Find out here. If you notice oleander leaves turning yellow, the problem may be leaf scorch, a common cause of problems with oleander plants. 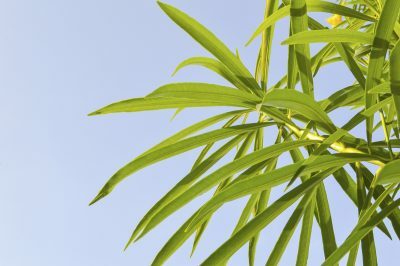 Learn more about leaf scorch and other problems that may cause yellowing oleander bushes in this article. As far as oleander diseases go, oleander knot diseases aren?t the worst, although the warty galls cause unsightly, distorted growth. If oleander knot disease has afflicted your plant, click here to learn about treating the disease, also known as nerium canker. Oleanders can be severely damaged or even killed by winter cold. You can forestall damage to your plants if you learn how to overwinter an oleander. 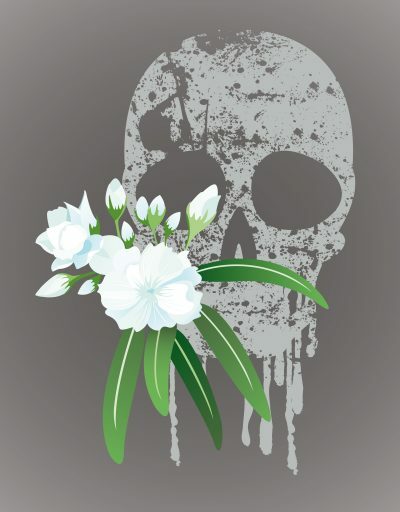 Click this articler for tips on oleander winter care. Bringing oleander indoors may seem like a good idea, but the bushes can get quite large and need full sun. Will they ever bloom inside and will they thrive with interior conditions? We'll answer these questions and more in the following article. While oleander can grow into a dense plant with time, creating a long oleander hedge can become expensive. If you have found yourself, for any reason, wondering ?Can I grow oleander from cuttings,? click this article to find out how to propagate oleander cuttings. As a landscaper, I am often asked why certain shrubs aren?t blooming. There?s no magical solution to this problem. 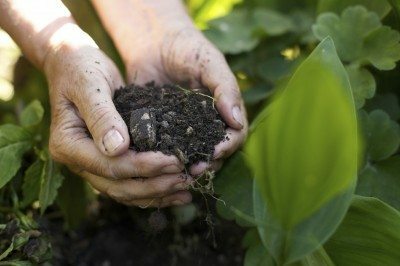 Usually, it?s a matter of location, soil condition or plant care. Click here to learn what you can do for non-blooming oleander shrubs. Oleander is a tough plant that blooms even in drought and punishing heat but, unfortunately, the shrub is sometimes preyed upon by a few common oleander pests. Click here to learn what you can do about oleander plant pests. Rejuvenating overgrown oleanders is largely a matter of pruning and patience. For additional information about rejuvenation pruning of oleander and when to prune oleanders to rejuvenate them, this article will help. It takes longer and is a bit more involved, but oleander seed propagation usually has a very high success rate. Click this article to learn more about collecting oleander seeds and how to grow oleander from seeds. Of all the things that can bother your plants, insect pests have to be one of the most insidious. The oleander wasp moth larvae is one. Learning the oleander caterpillar lifecycle and preferred feeding areas can help with treatment. Click here for more info. If the site you planted oleanders isn?t working out, questions might arise about transplanting oleanders. How to transplant an oleander bush? When to move an oleander? Will transplanting oleanders kill them? Click here for information. 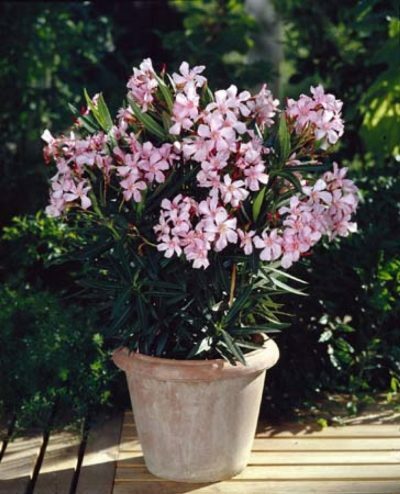 Growing oleander in containers is the only way to go in a lot of climates. To learn more about oleander container gardening and how to grow oleander in pots, use the information found in this article by clicking here. Gardeners in warm climates often rely on oleander in the landscape. However, it?s important to be knowledgeable of oleander toxicity and the potential for oleander poisoning before you plant. Learn more in this article. There are several possible reasons for an oleander dropping leaves. Cultural conditions, pests, disease and even herbicide drift can all cause oleander leaf drop. Click this article for some possible causes and solutions to leaf drop on oleander. Maybe you want to make your yard feel like a cozy, sacred space miles away from the neighbors. An Oleander hedge might be exactly what you need. Learn about planting oleander as a privacy hedge in this article. Click here for more info. Removing oleander bushes is easier said than done, however, as they develop a huge root system, numerous vigorous suckers and entrench themselves firmly in their garden home. Click this article for some tips on how to get rid of oleanders with success. Many varieties of oleander plants are available in commerce. This means that you can select the types of oleander shrubs with the mature height and blossom color that work best in your backyard. Click this article to learn more. Although hardy and adaptable, oleander can develop various problems, including leaf curl. If your oleander leaves are curling, it?s time to troubleshoot some possible reasons. Click this article for help in diagnosing and treating the issue. Oleanders are not only care free, but drought tolerant. How about watering an oleander? Since they are drought tolerant, how often do you need to water oleander bushes? Click the following article to learn more. Oleanders are tough and are suited to a variety of soil types. This raises the question of when to feed oleanders. Do you need fertilizer for oleander plants and, if so, what is a good fertilizer for oleander? Click this article to find out. Oleander shrubs are tough plants that typically need little care to reward you with a profusion of colorful flowers in summer. But there are some diseases of oleander plants that can compromise their health and hinder their ability to bloom. Learn more here. Although the shrubs are usually grown in the warmer regions of USDA hardiness zones, oleanders often perform surprisingly well a bit outside this comfort zone. Learn more about oleander winter hardiness in this article. Oleanders can become quite large without trimming. While pruning oleander shrubs is not necessary for health, it will keep the shrub tidy and control its growth. Learn how and when to prune these shrubs here. Oleander plants are among the most versatile of shrubs, with dozens of uses in southern and coastal landscapes. For tips on growing and caring for oleander shrubs in the landscape, this article will help.